October Country was a six-piece, Los Angeles-based harmony pop group. They are probably best-remembered for their association with producer/composer/songwriter Michael Lloyd. Lloyd was already an accomplished songwriter by age 13, signing a publishing deal with L.A. producer Kim Fowley, who later introduced him to entertainment mogul Mike Curb. Fowley hoped that Curb would use some of Lloyd's songs in the "teensploitation" films he was producing at the time. Instead, Curb gave Lloyd the opportunity to produce a handful of groups for his Tower imprint and its Sidewalk subsidiary, including one of Lloyd's own groups, the Laughing Wind. Lloyd was 15 when his first single produced by Fowley was issued in 1966 (a few years later this same group -- which featured Stan Ayeroff on guitar and Steve Baim on drums -- released several "songbook" albums, including the Cream Songbook, although they were credited to "the Rubber Band" at the time). Meanwhile, Lloyd's profile in the L.A. music community was in ascendance and brought him new opportunities. He was soon offered the chance to produce a We Five-ish folk-rock group, led by a pair of singing siblings: Caryle De Franca (real name Carol De Franca) and her brother Joe. The group had already performed on the Sunset Strip scene, where they backed groups like the Rivingtonsand the Coasters. 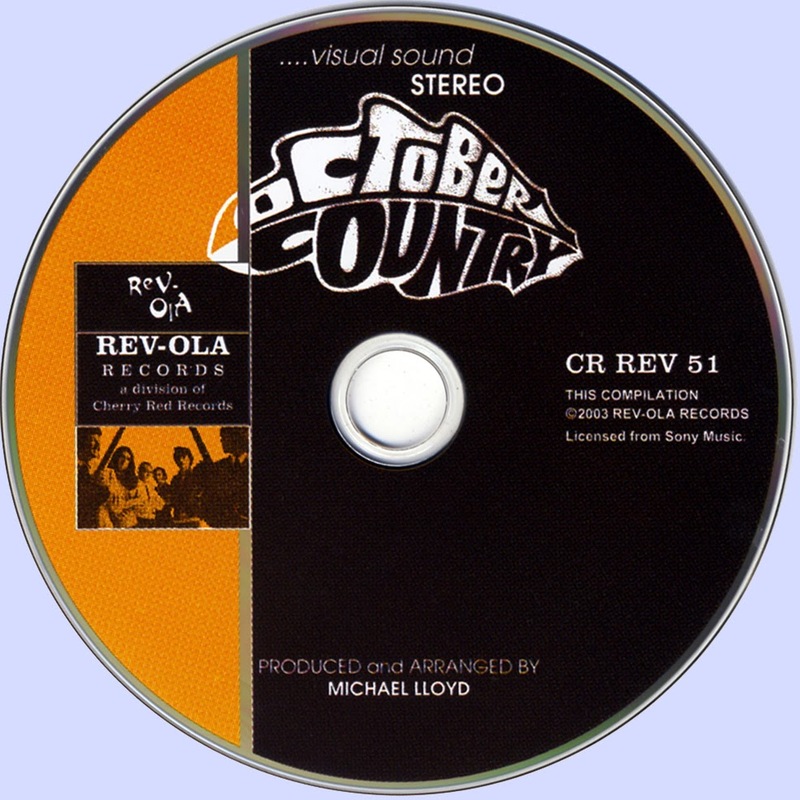 They assembled at Columbia Records and, under Lloyd's supervision, recorded the Lloyd-penned "October Country." (After they left the studio, however, Lloyd overdubbed himself playing on many of the instruments, replacing their poorer performances). 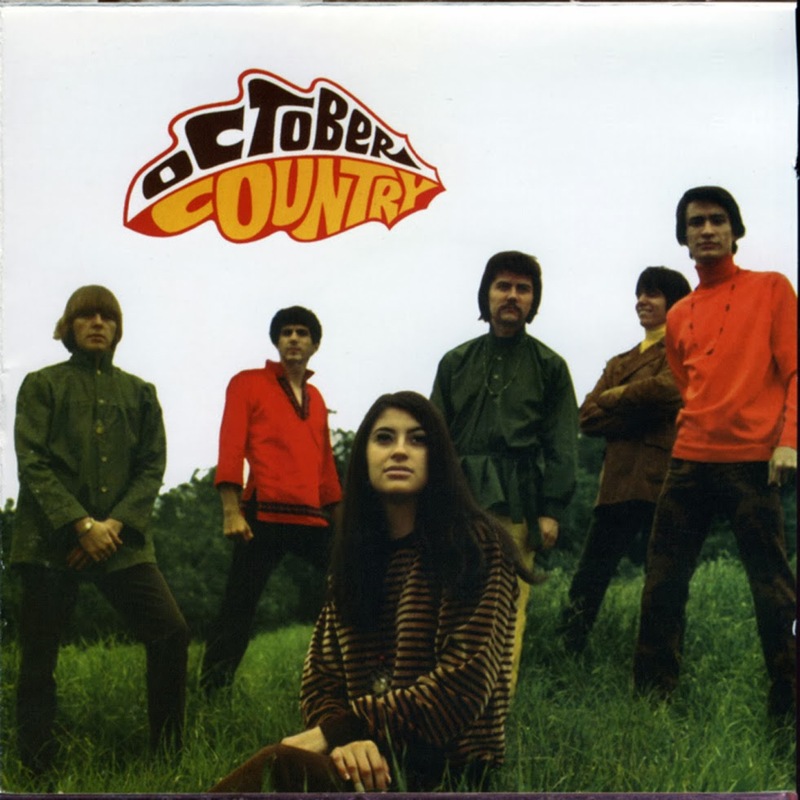 The group adopted the name October Country thereafter, and signed with Epic Records, which released that first single in late 1967. By the spring of 1968, the group's second single, "My Girlfriend Is a Witch," was released, followed a few months later by a third single, "Cowboys and Indians." A self-titled LP was released that same year, but the group's records failed to catch on outside of the L.A. area. Curb was nonetheless impressed with what he heard and gave Lloyd free reign of his Hollywood Boulevard Studios for the next six months, where he and two other musicians composed, performed, and recorded an entire album of similar Laurel Canyon-esque psych-folk for his Sidewalk Productions, this time releasing the material under the name the Smoke, a band featuring Lloyd and the other members of the studio group previously known as the Rubber Band. Meanwhile, in 1969, Curb and Lloyd produced bubblegum rock for a cartoon program called Cattanooga Cats, which featured a pop-punk version of "My Girlfriend Is a Witch," reputedly with Rupert Holmes (of "Escape (The Piña Colada Song)" fame) on lead vocals. All songs written by Michael Lloyd except where noted.